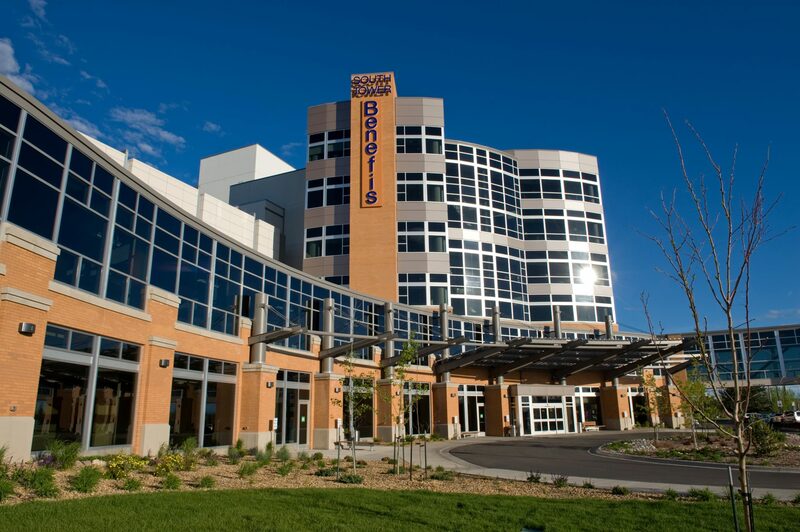 Benefis is one of Montana’s largest health systems, and we’ve earned our reputation for excellence. Our physicians are committed to quality, and they work with a talented staff that supports the highest level of care. The cultural and recreational opportunities of the Great Falls area complete the picture of the ideal professional workplace. 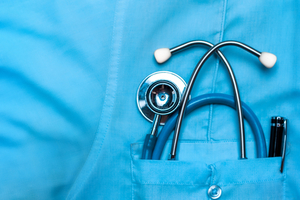 Our physicians don’t just work at Benefis – they thrive. We encourage professional growth and we provide the support, resources, and opportunities you need to succeed at your career goals. Great Falls is a city with a rich history and a range of cultural and recreational opportunities for every interest and age group. 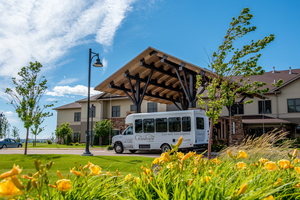 Located along the Missouri River and the Lewis and Clark Trail, we offer the perfect combination of big city culture and small town charm, along with the magnificent landscape of northcentral Montana. Count on the Great Falls area for a friendly, welcoming community and lots of opportunities to explore. Our many hiking and walking trails include the 40-mile River’s Edge Trail, and our rivers are an invitation to rafting, swimming, canoeing, and other water sports. Drive a few hours to either Glacier or Yellowstone National Park, or stay home and enjoy our restaurants, live theater, museums, parks, golfing, and more. You’ll find comfortable neighborhoods with home prices that are among the most affordable in the U.S. Our cost of living is also well below the national average. 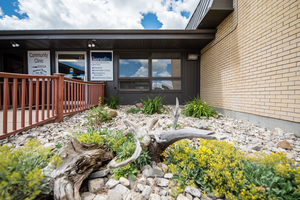 Public schools in Great Falls are excellent, and our institutions of higher learning include the Great Falls College of Montana State University School of Nursing and the University of Providence. You can expect sunny days and clean air in Great Falls – we’re ranked as the fourth best city in the U.S. for air quality. It’s a healthy place to live as you pursue a satisfying and rewarding career. 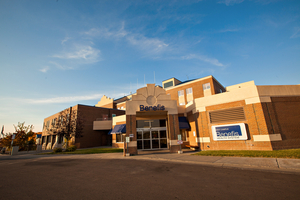 Benefis is grounded in a tradition of caring for the body, mind, and spirit of each patient. 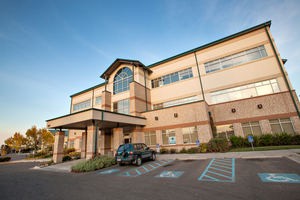 We are known region wide as an outstanding healthcare facility. And in Great Falls, we’re known for our community support – we provide millions of dollars each year in benefits such as charity care, housing for patient families, free health screenings, and much more. Our 3,300 employees are a major economic and social asset to Great Falls. With your supportive colleagues and administrators at Benefis and your welcoming neighbors in Great Falls, you won’t be a stranger for long.